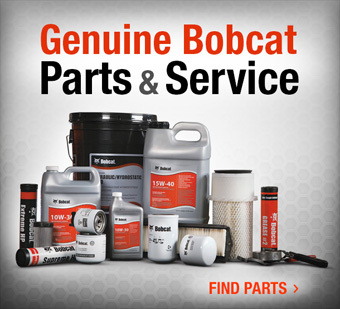 Bobcat of Boston is an authorized Bobcat® dealer — one of the largest throughout New England. 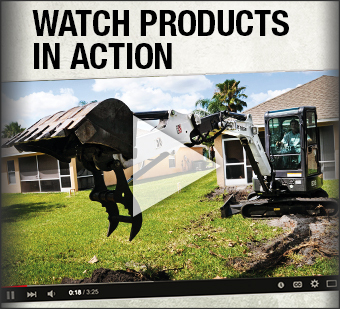 We serve customers throughout Massachusetts with the largest inventory of attachments & parts in the Northeast! 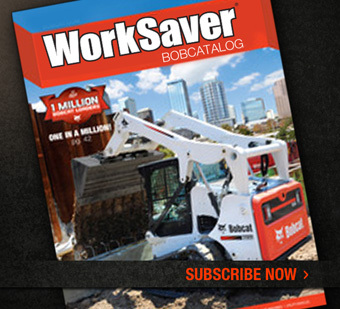 Bobcat® skid-steers, mini-excavators, innovative utility vehicles and their attachments are our primary business. Bobcat of Boston, Inc. now offers the complete line of Towmaster trailers, to all our customers in Eastern and Central Massachusetts. Bobcat of Boston, Inc. located throughout Massachusetts, is the official dealer of choice for Bobcat and Towmaster products, including but not limited to excavators, skid steer loaders, compact track loaders, all wheel steer loaders, telehandlers, compact tractors, utility vehicles and attachments for all our equipment! We have a complete line of equipment trailers by Towmaster…not to mention the unique Toolcat Work machine.